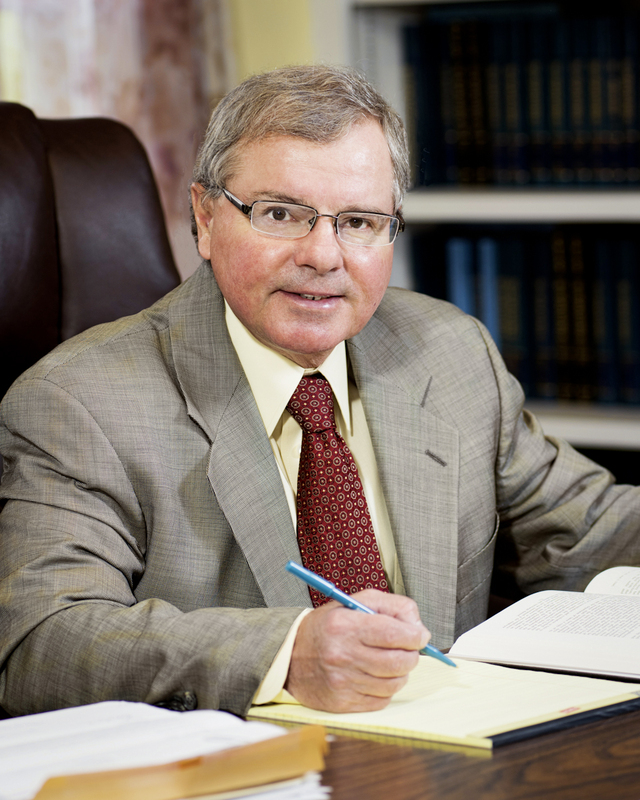 I am a time tested attorney with over 35 years of experience. I concentrate in the areas of Workers’ Compensation, Social Security disability, personal injury law, bankruptcy, wills & estates and real estate. I have successfully represented thousands of people over the years. I am an aggressive, hard-working lawyer who fights for my clients. Click on the links for each area of concentration. I would be happy to discuss your case or any inquires you may have. Sometimes just talking about an area of concern or a question you may have can give you the necessary peace of mind you need. If it’s something that I can help you on, I’ll let you know immediately without a lot of delay or anxiety on your part. Give me a call with your questions and inquiries – My wealth of experience may well set you on the road to resolving your case quickly and successfully. Please, give me a call or contact me and we can solve your legal problems together!